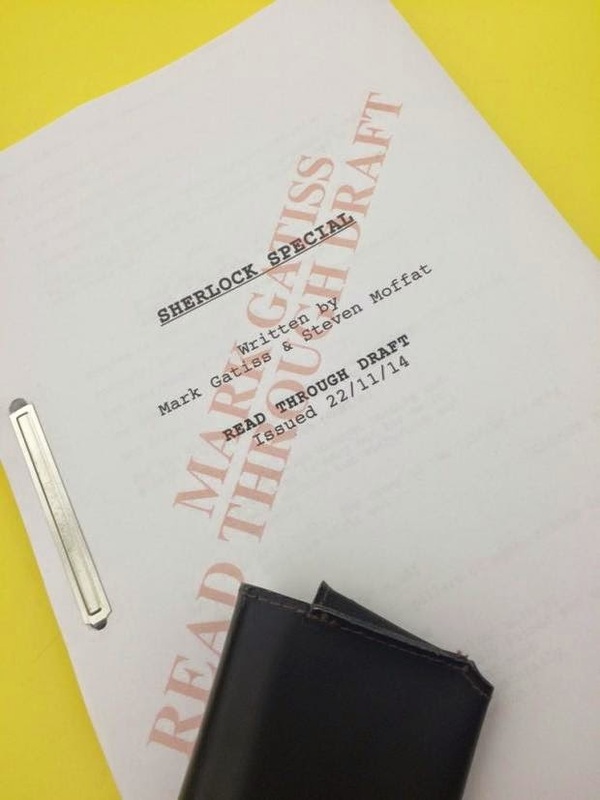 So, a Sherlock special appears to be in the offing (there's no release date for it yet, but Christmas 2015 seems likely). Even though I hated the last series I know I'll almost certainly end up watching it (completist that I am). However, the photo that accompanied the announcement has definitely caught my attention. 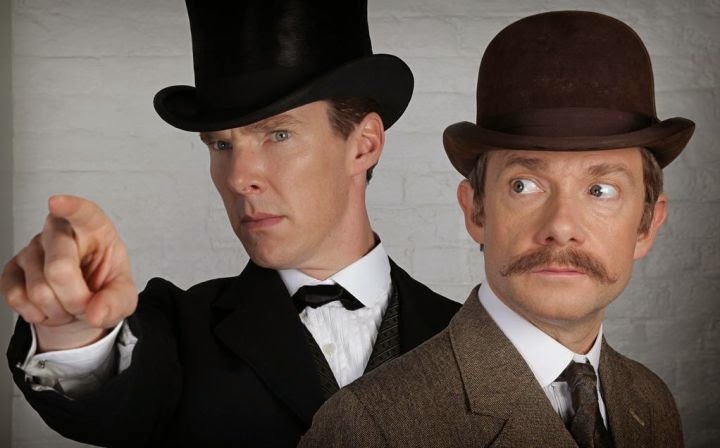 Cumberbatch and Freeman seem so at home in their Victorian clothes and their look is very reminiscent of Jeremy Brett and David Burke. The photo however just makes me wish they'd set the show in the Victorian period in the first place.